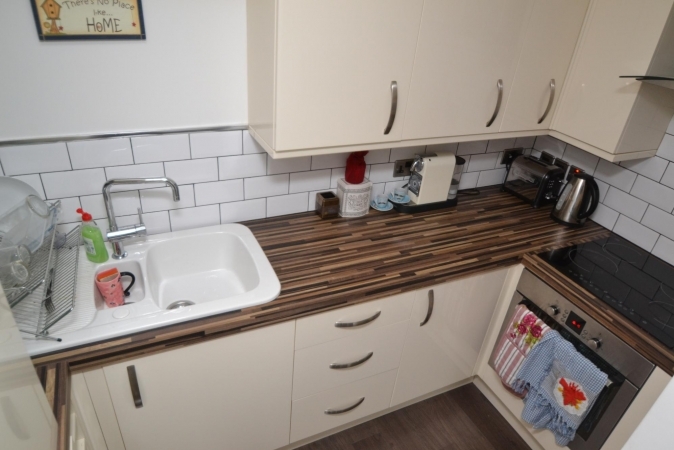 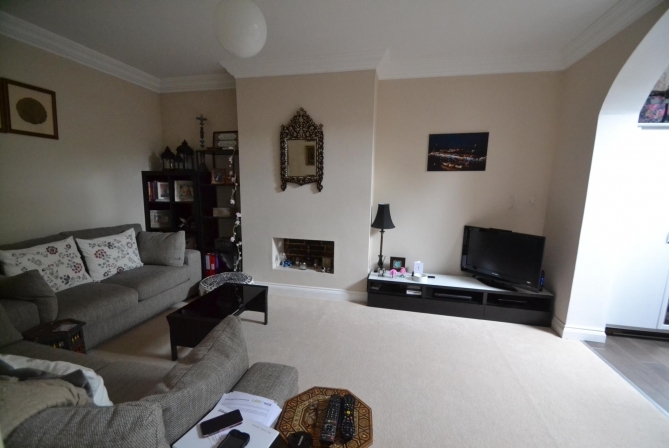 A great size one double bedroom apartment in Sutton (SM2) area. 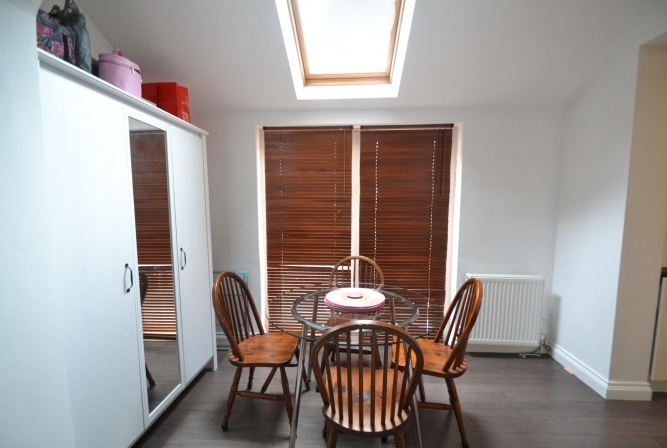 The property has been refurbished and modernized, greatly located in a very residential area. 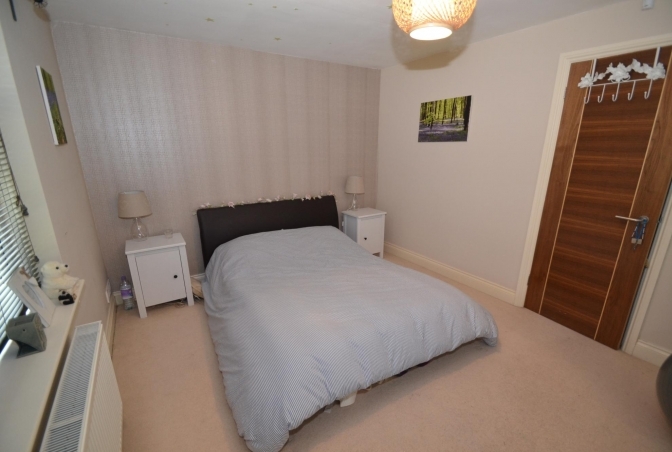 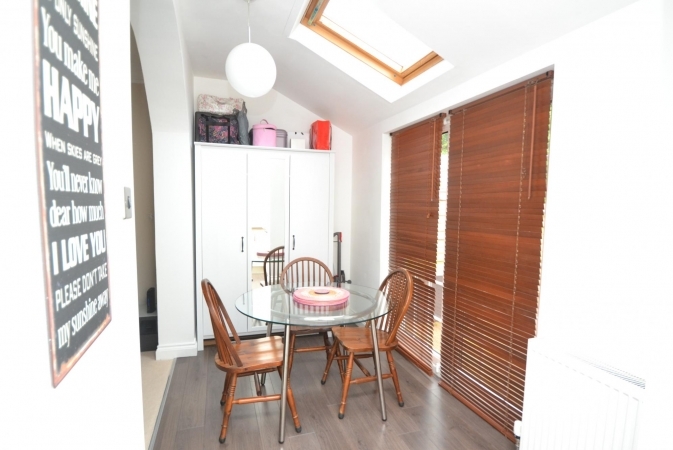 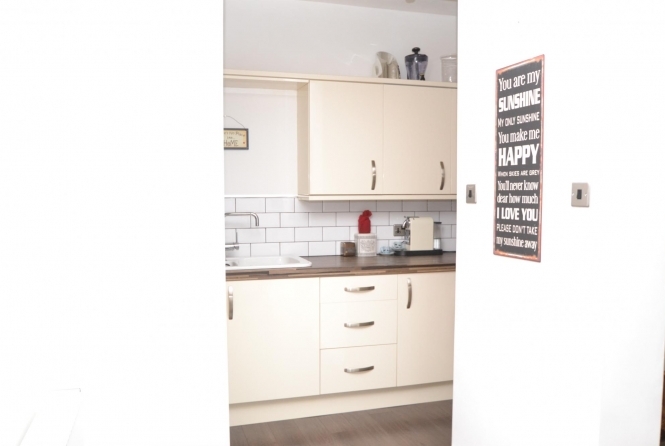 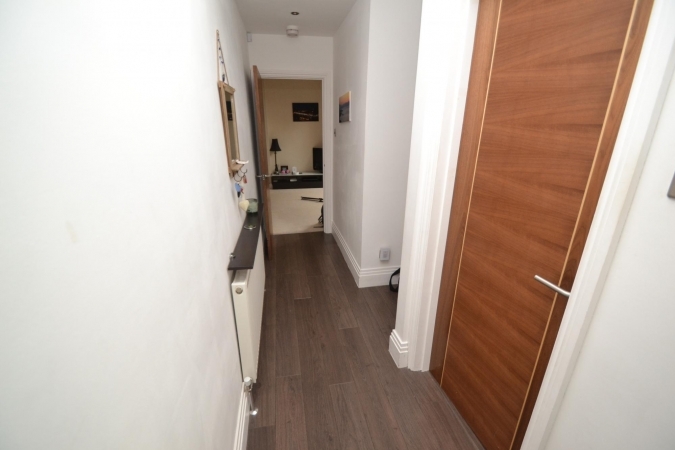 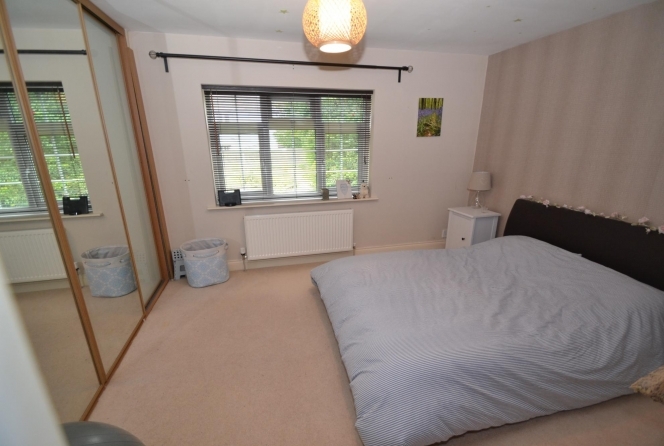 The property has One large double bedroom with huge built-in cupboard. 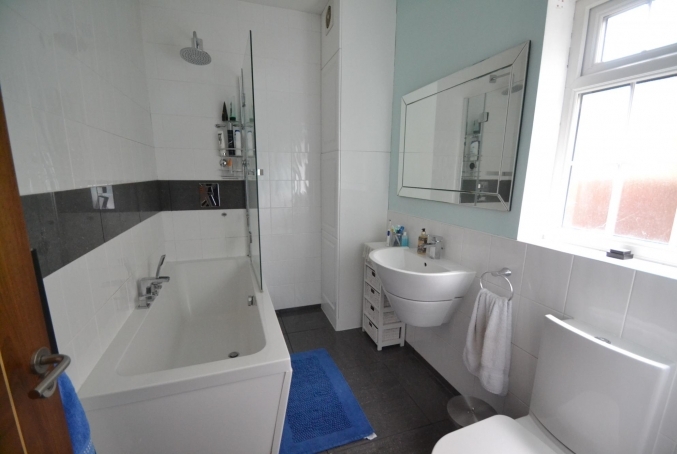 A modern good size bathroom. 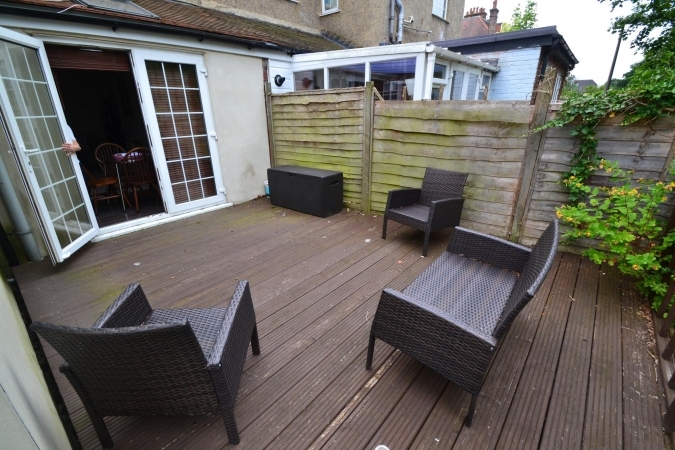 Fully equipped Kitchen with large breakfast area overlooking the raised patio. 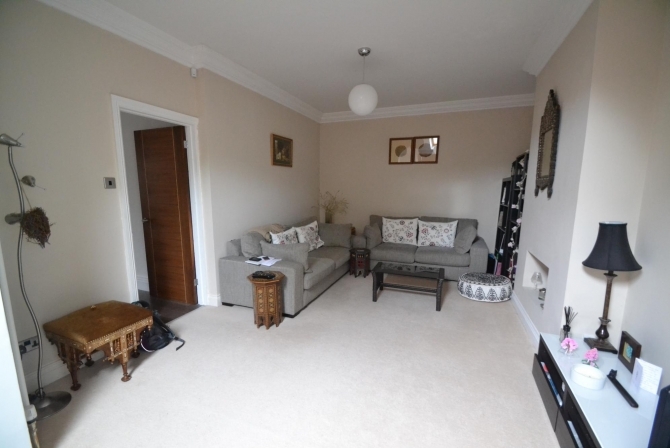 A great size living room overlooking the patio too.